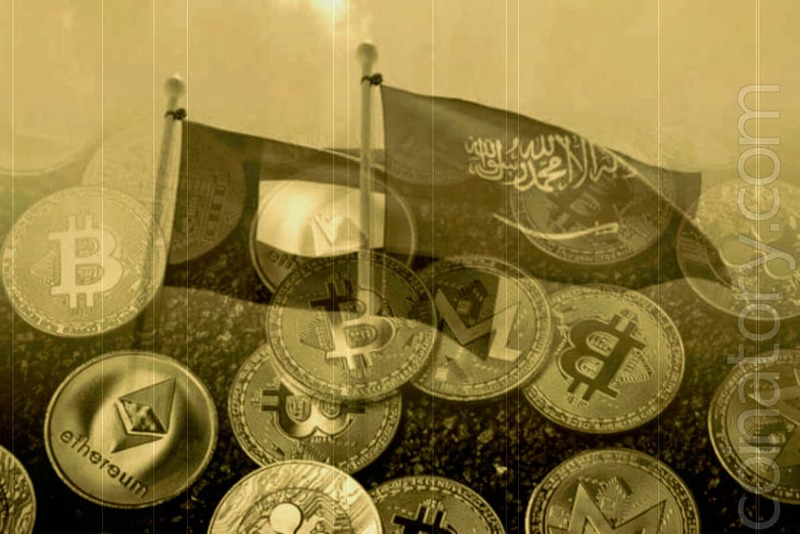 Saudi Arabian Monetary Agency (SAMA) and the UAE Central Bank (UAECB) launched the joint Aber digital currency, designed to serve as a means of payment in cross-border payments between the two countries. We are talking about an experimental stage at which both central banks intend to study the use of the blockchain in issuing common digital currency for cross-border payments, the central bank of Saudi Arabia said in a statement. The two countries decided to launch a joint project, since each has centralized money transfer and internal transaction systems that have proven to be profitable. However, the statement says that certain aspects of the international money transfer system need further development. SAMA and UAECB agreed that at the initial stage of project implementation they will focus on technical aspects. The joint digital currency will be used only by a limited number of banks in both countries.